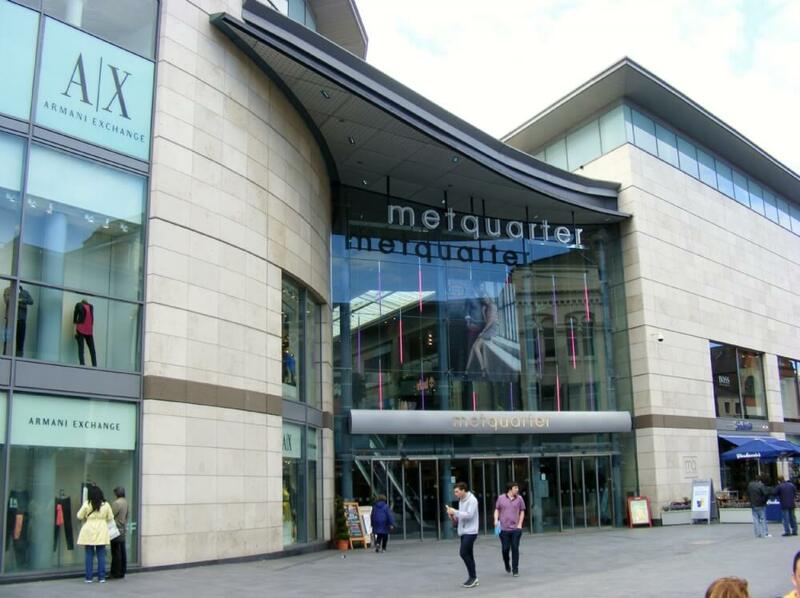 Metquarter was designed to regenerate Liverpool’s City Centre; creating a unique retail experience that would encourage famous international brands to set up shop and encourage existing businesses to stay within the Liverpool area to attract customers from outside of the city. The Challenge? Design and install unobtrusive air curtains within fully glazed entrances at a mounting height that would normally be detrimental to delivering the performance specification. Function is always at the heart of our thinking and performance our first requirement. Our products are nearly always in the public eye, so our designs must blend into the buildings and, where possible, enhance their ambiance. 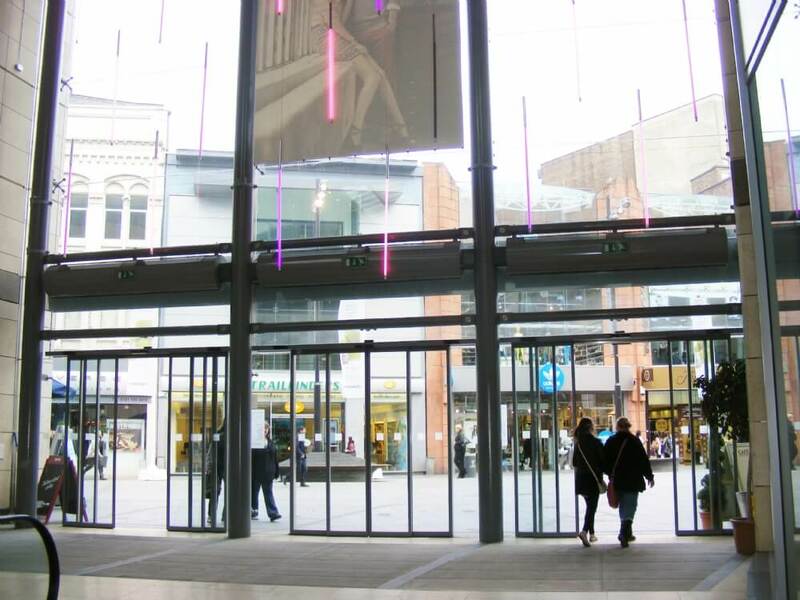 In The Metquarter, populated by many upmarket retailers, we achieved both with a project specific air curtain support system designed to fix the unit at the optimum height, support the unit’s weight and eradicate any noise. Air curtains that perform use less energy and look good.